Parfait Script Pro font family series mainly provide Regular and other font styles. 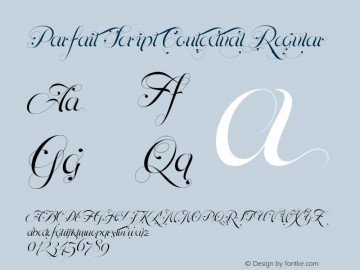 Parfait Script Contextual font family series mainly provide Regular and other font styles. 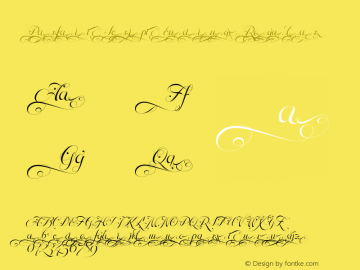 Parfait Script Stylistic font family series mainly provide Regular and other font styles. Parfait Script Titling font family series mainly provide Regular and other font styles. Parfait Script Swash font family series mainly provide Regular and other font styles. Parfait Script Endings font family series mainly provide Regular and other font styles. Parfait Script Standard font family series mainly provide Regular and other font styles. 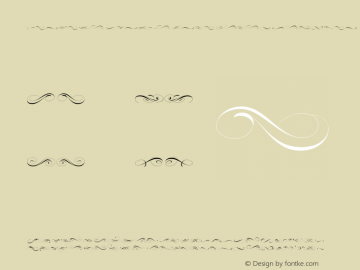 Parfait Script Ornaments font family series mainly provide Regular and other font styles. ParfaitScriptPro font family series mainly provide Roman and other font styles.